This Sunday, at Faith, come witness the Faith Kids’ depiction of the birth of Jesus. 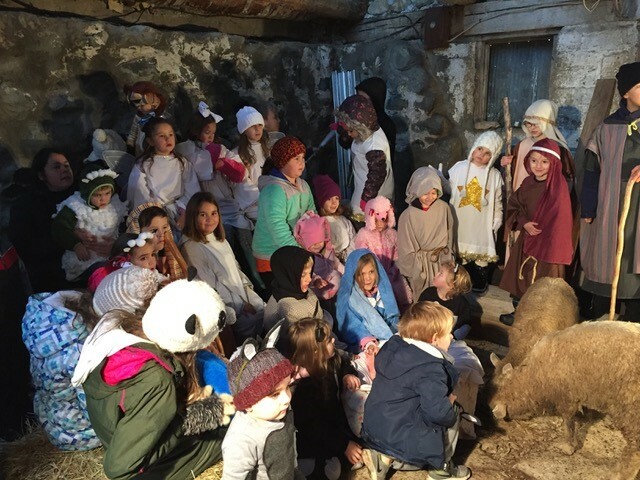 Filmed at a barn in Levering, featuring a cast of some of your favorite kids, you will see the nativity as never seen before. Come join us Sunday, December 9, at 11:00 AM. Or, if you’re adventurous, come early, at 9:45, for Sunday School. You’ll have the time of your life, and hear a great message of God’s redemption plan.